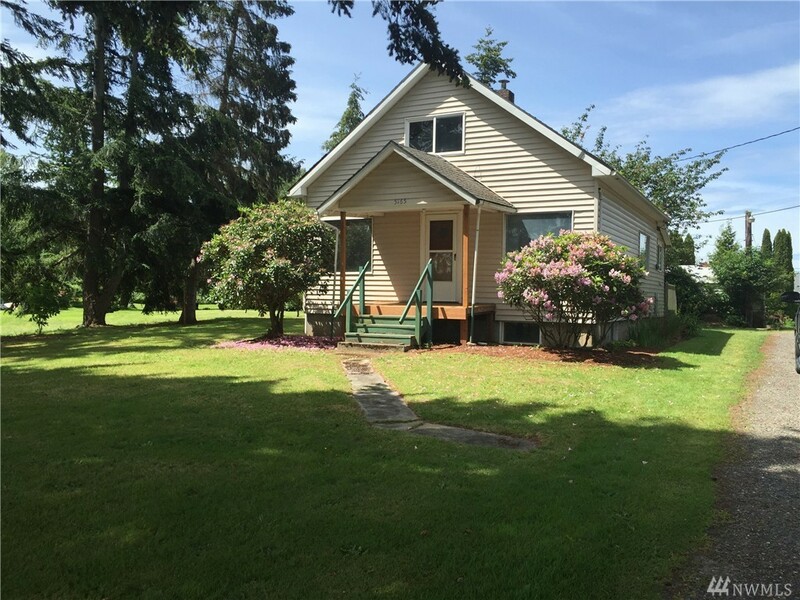 Fantastic opportunity for future growth- Charming older farm house sitting on .80 of an acre. Flat, sunny & dry. 3 bd/ 1ba needs a bit of TLC but good to go as is. Super investment for future or use now as rental, residence or many other uses- zoned residential office. Property goes just past chicken coup or shed in back. An adorable property.